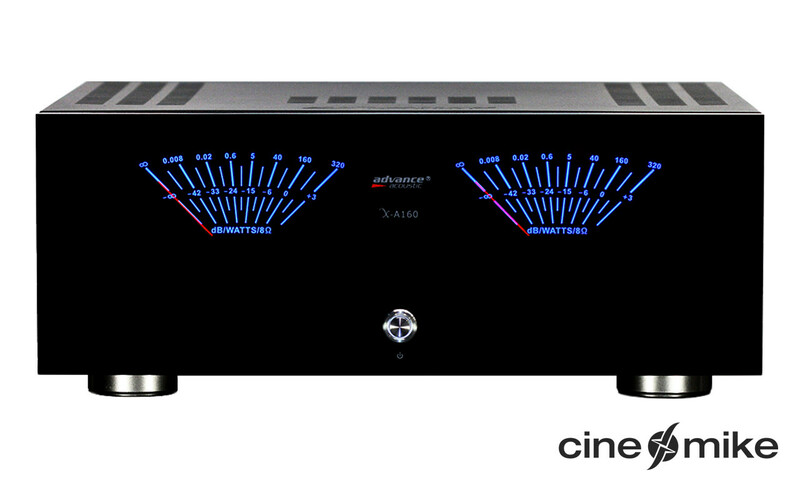 Welcome to the premiere class of power amplification. 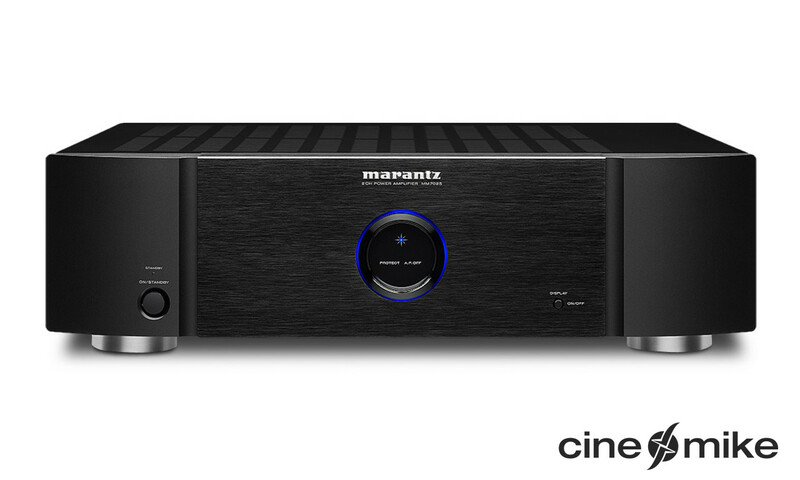 The M8 is a pedigree amplifier with full detail capabilities, immense sound transparency as well as unrestricted musicality. At the same time it also gives you full power and easy control as it blazes forth with blood-curdling peaks together with full dynamics. Even very sophisticated speakers have found their master in the M8, especially with regard to the switchable two channel stage, as this enables it to work as a pure mono-amplifier as well. As far as the power supply is concerned, the M8 uses a combination of mains filter, a specially developed toroidal transformer as well as discrete power supplies. The two amplification stages are fully separated from each other and this prevents mutual interference from occurring in both channels. Complete signal processing is carried out completely symmetrically - the M8 generates both plus as well as minus information in this operation. The balancing ensures that the music remains virtually complete even if it is subjected to external interactions (e.g. HF backscattering from other equipment). The AURUM M8 engineers have used their tremendous expertise to develop a new main transformer with especially low dispersion that uses special winding technology. A wide-band mains filter eliminates any symmetric or asymmetric problems and this ensures a perfect power supply. Real dual mono-layouts on the secondary side of the transformer prevent any crosstalk between the channels. Two low impedance mains supplies ensure that ample power reserves are available as well as the high dynamics needed for the reproduction of music. The separated channels remain stable even when they are working under high loads and they can also be driven independently of each other. 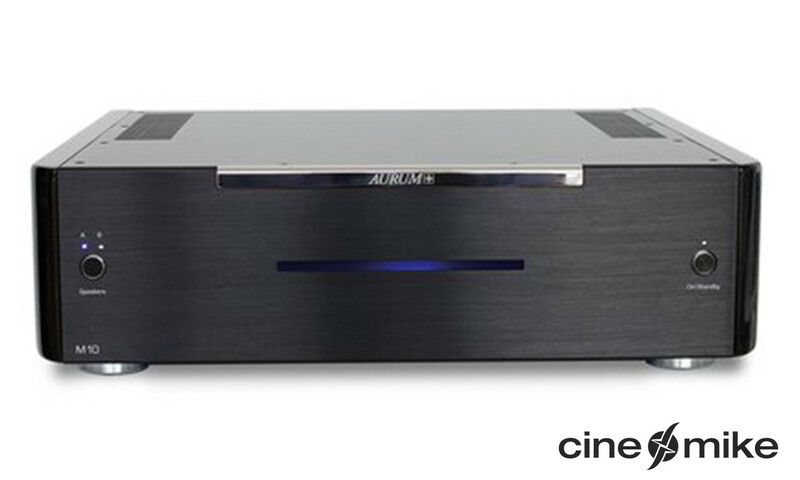 The AURUM M8 amplifier uses its own power supply for the input amplifiers and the voltage amplifier and this ensures better electronic isolation between the different amplifier stages. This module’s very low interference levels and the reduced interference between the channels increase the fine dynamics and the spatial reproduction of your music. The independent mains supply with separate earths for all of the M8’s digital circuit components ensures that the digital section is fully isolated. The sound stage remains protected against disruptive interference. Relays are used to switch the AURUM amplifier between stereo and mono modes and this means that the system is virtually loss-free and the newly developed circuitry is automatically matched to the operating voltage. The M8 is therefore capable of driving power-hungry and impedance critical speakers. This know-how is also used if the speaker Groups A and B have to be driven together. The AURUM development team have used relays that only have hard gold plated contacts for switching between the signal sources. If the XLR input is activated then the RCA signal is shut off automatically and this effectively prevents any problems being caused by crosstalk. In order to be able to realise short signal paths and high accuracy during the signal matching, the engineering team has used professional signal relays with gold plated contacts in this stage as well. The heat produced inside the unit is quickly dissipated thanks to the use of high-temperature insulating foil. This increases the thermal reserves and the service life of the output transistors. 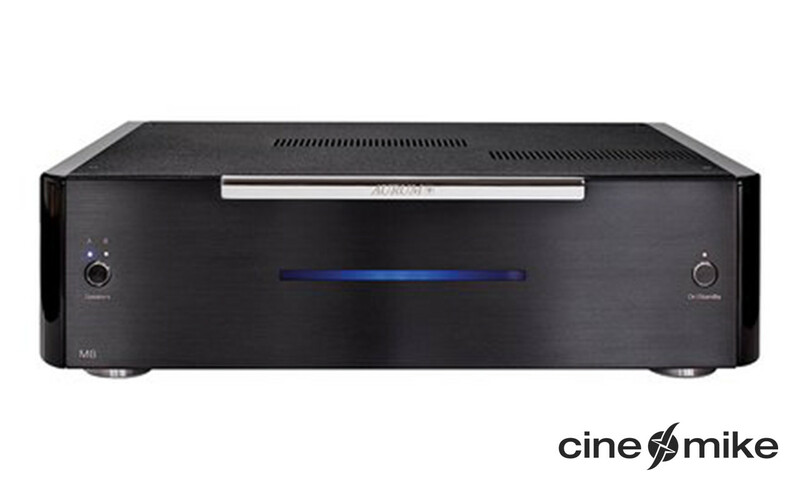 Symmetric signal processing has decisive advantages for the amplifier’s sound. A ‘+’ and a ‘–’ conductor as well as a separate earth conductor are available for use as the signal path. The M8 has been developed so that input signals from non-symmetric sources can also be converted in the unit and then processed symmetrically.10 single electrolytic charging capacitors per channel together with circuitry developed within the company ensure rapid power supply capabilities. This is why AURUM amplifiers remain masterful even when processing fast and high pulses.